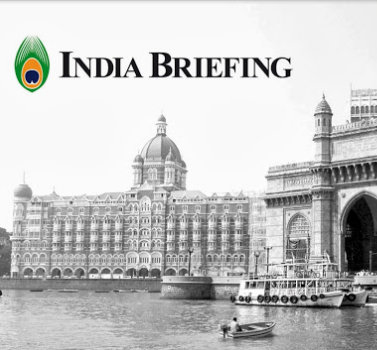 The new Indian Budget for the fiscal year 2014-15 was presented by Finance Minister Arun Jaitley yesterday. While many commentators thus far have concentrated on the lack of any significant changes in the existing tax regime, there are a number of interesting pointers as to trends that foreign investors would be wise to track as these are now set to become a longer term Government driven policy. These manifest themselves in numerous incentives as concerns national infrastructure development and the upgrading of numerous items from cattle stock to radio coverage, highway development and IT. India uses a financial system that measures in lakh (100,000) and crore (ten million); for the ease of our readers these figures have been translated into US Dollar amounts. Dezan Shira & Associates is Asia’s largest independent business advisory and tax services consultancy, specializing in advising international businesses on their corporate structuring and on-going compliance for their Asian investments. Access Article.